Camber refers to the tilt of a road around curves. The road should tilt to the same side that a vehicle leans to on a road. Usually on a right hand bend the road would slope downwards from left to right (a crossfall camber). An adverse camber means the road slopes the opposite way. 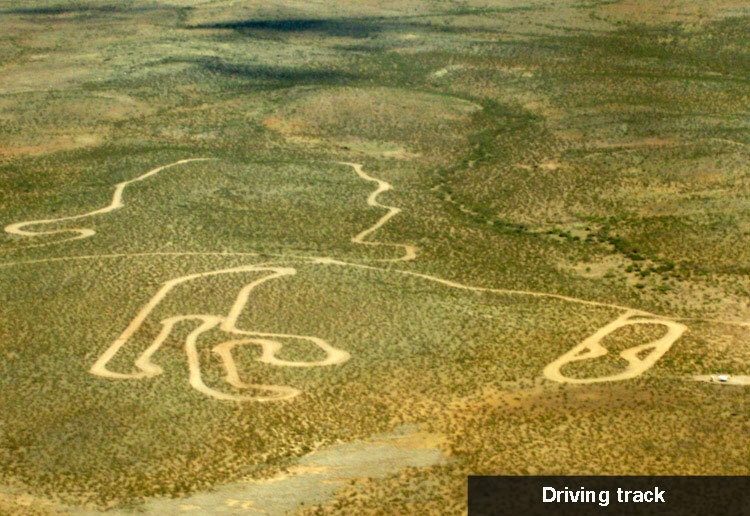 Playas Training and Research Center (PTRC) has a choice of driving training. 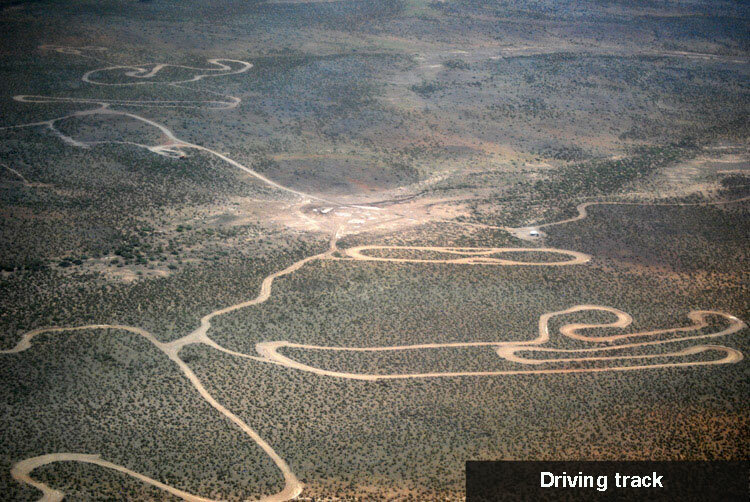 Our desert dirt track incorporates water traps, boulder fields, modest and steep inclines, obstructions, winching and vehicle recovery, drive-and-shoot range, increasing and decreasing radius corners, and cambered, level and off camber turns with elevation changes. 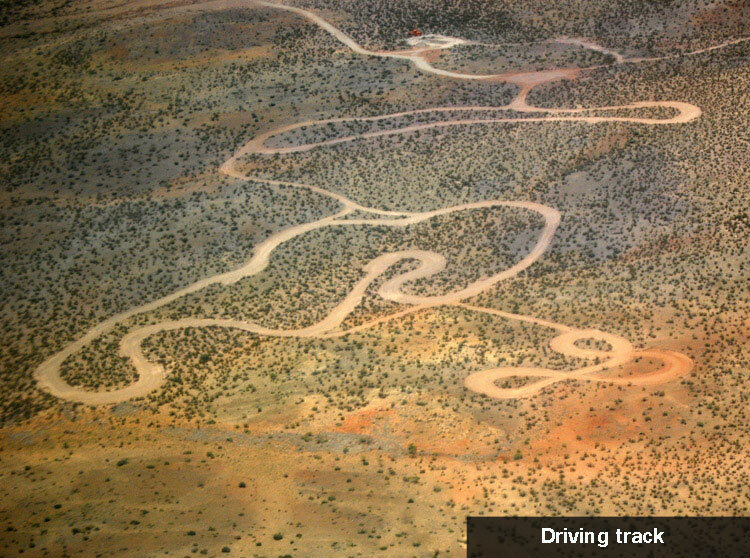 The urban tracks (paved) offer options such as counter terrorist or counter criminal tactical training, threat-recognition and protective response, evasive driving, law enforcement, protective motorcades or convoy operations, anti-ambush and car-jack drills, and single vehicle training for the unsupported agent or operator. "Driven" to offer you the best!